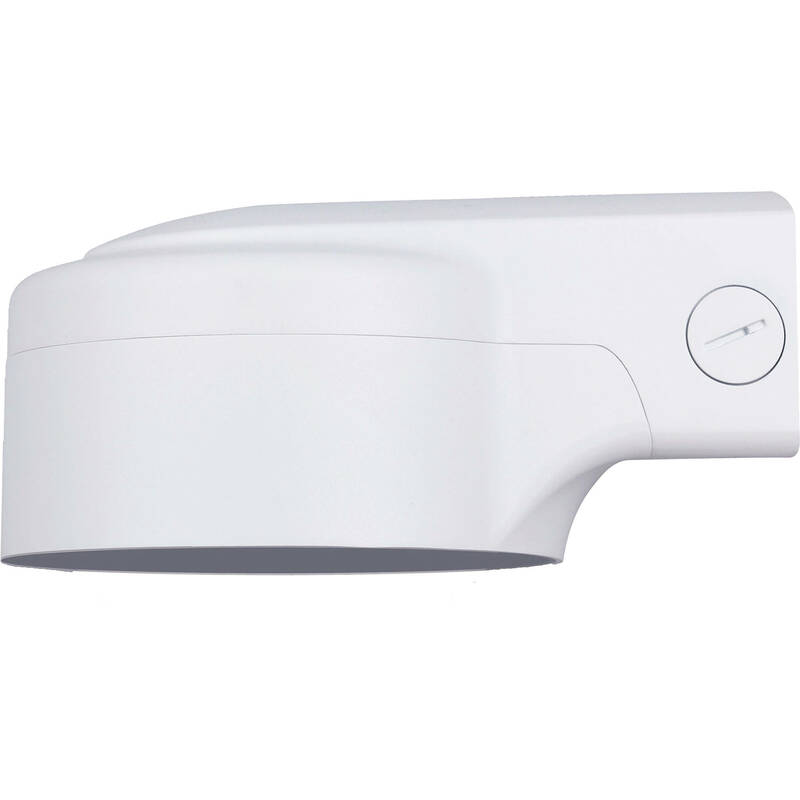 The white PFB210W from Dahua Technology is an aluminum waterproof wall mount bracket for select dome cameras. It has a 6.6 lb load-bearing capacity. Box Dimensions (LxWxH) 10.3 x 7.5 x 5.7"